WOW! What an amazing super-charged Convention we just had. If you were able to attend thank you so much for continuing to strive to be the best teacher you can be and attending meaningful, professional development. Our keynote speakers, Kymm Ballard and Sarah Lee were extremely inspirational and definitely had us all ready to put our superhero capes on and take on the world! If you were unable to make it we missed you and hope you can make it next year. I want to take this opportunity to thank Keri Schoeff, our past president for a great year and all she has done and continues to do for our profession. I know her time with us is not finished and I look forward to her continued involvement. Please continue to watch our website for upcoming events. Coming up is our future professionals fundraiser at Top Golf in Gilbert on Sunday, January 14 from 5-8. There will also be silent auction baskets available to bid on. We strive to bring you quality professional development throughout the year so please be sure to check often for our upcoming events. Next year’s convention, October 24-26, is entitled Ready Set P.L.A.Y. 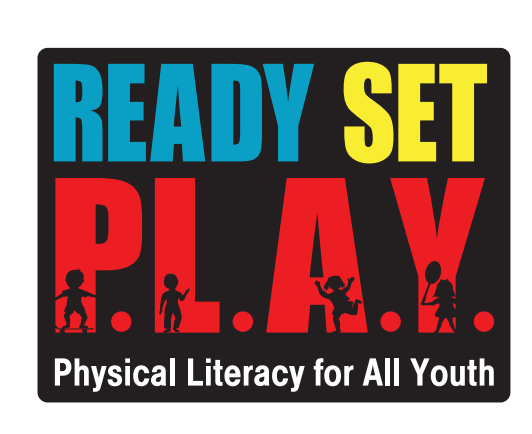 – Physical Literacy for All Youth. I believe the term physical literacy is a powerful word the lends strength to our field. If we give our youth competence in a wide variety of motor skills they will have the confidence to participate in a wide variety of activities which will motivate them to be active for life. That’s what it is all about! Helping our kids to become active and healthy for life. Stay tuned for an exciting announcement about my keynote speakers. I know you will be as excited as I am once it is announced. Please consider presenting a session next year. I know you each have that leadership ability in you so please take the step and present. You will not regret it. Finally, I invite you to get involved with the Health and Physical Education profession beyond your own school. We welcome you to be a committee member and help shape the future of our state. These are exciting and encouraging times for us. With ESSA we now have equal footing as part of a student’s well-rounded education. It is time to use our superpowers and make things happen, not wait for others to do it for us. We have the power! Now, go out and be awesome!